*HOT! * Amazon – Step2 Arctic Splash Water Table just $26.45! 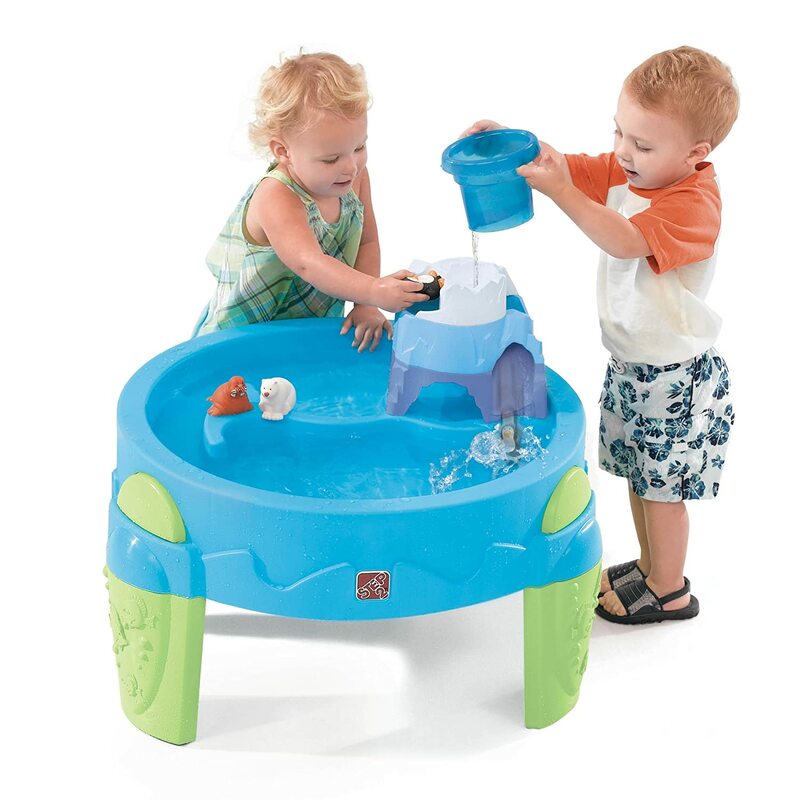 Hurry on over to Amazon to score the Step2 Arctic Splash Water Table at just $26.45 with FREE Prime shipping or free shipping with $49 purchase! Fantastic, LOW price! *PRICE DROP! * Amazon – OK to Wake! Alarm Clock & Night-Light just $26.99 (reg $38)! I know some people swear by this little clock! Amazon has a OK to Wake! Children’s Alarm Clock & Night-Light to just $26.99 (reg $38.39) with FREE Prime shipping or free shipping with $49 purchase! 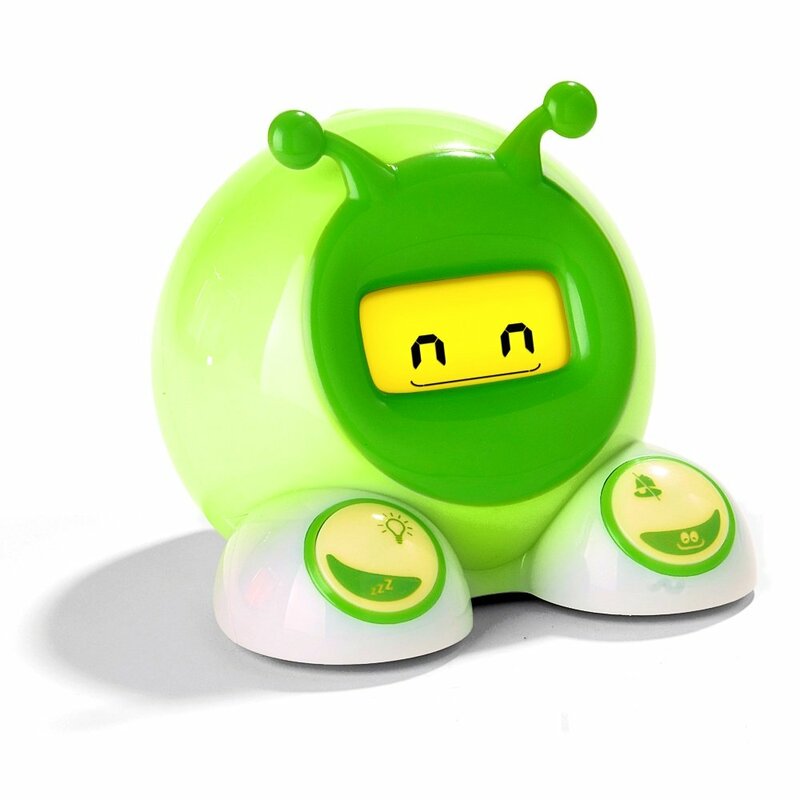 This bedside alarm clock features fun animations that give it personality! The convenient nap timer and dual night-light that glows green to tell children it’s OK to get out of bed make this alarm clock a must-have for families with young children! Includes two fun, interchangeable faceplates: flower and bug. USB cord with battery backup (4 AA, not included). 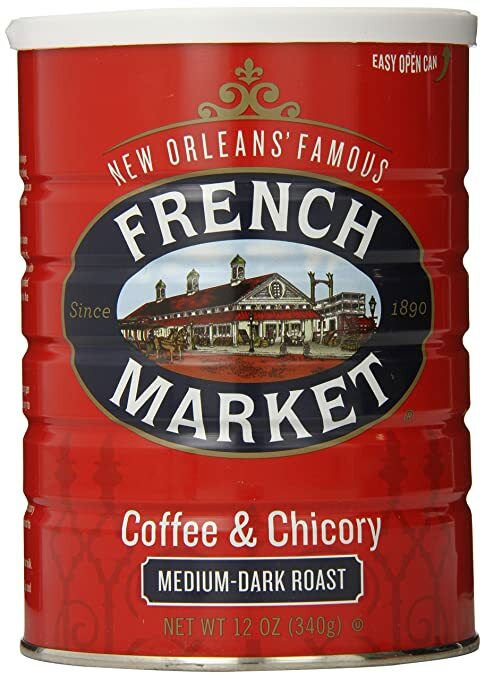 Approximately 4.5″. *HOT! * Target – Bounty Select-A-Size White Paper Towels 12 Giant Rolls = 18 Regular Rolls, Quantity of 3, just $.65 per Single Roll! FREE Shipping! Target has Bounty Select-A-Size White Paper Towels 12 Giant Rolls on sale for $14.99. If you buy a quantity of 3, you’ll earn a $10 Target Gift Card with your purchase! $14.99 x3 = $44.97 – $10 Gift Card = just $33.97 for all 3 packages, or $11.66 per package ($.65 per single roll!). REDCard holders will get an additional 5% off their purchase and everyone gets FREE shipping! Yay! *LOWEST PRICE! * Amazon – LEGO Creator Toy and Grocery Shop just $27.99 (Reg $39.99)! Amazon is offering its LOWEST PRICE on the LEGO Creator Toy and Grocery Shop at just $27.99 (reg $39.99…list price they have is wrong) with FREE Prime shipping or free shipping with $49 purchase! *BEST PRICE! 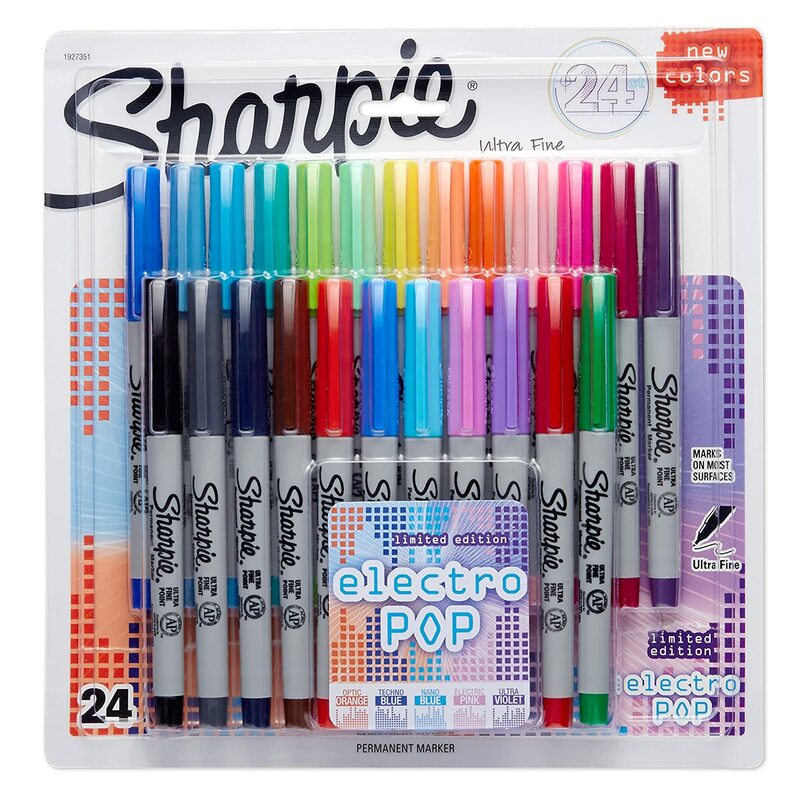 * Amazon – Sharpie Permanent Markers, Ultra Fine Point, 24-Pack, Assorted 2015 Colors just $10! Amazon is offering Sharpie Permanent Markers, Ultra Fine Point, 24-Pack, Assorted 2015 Colors (1927351) for just $10 with FREE Prime shipping or free shipping with $49 purchase! BEST PRICE! *HOT! 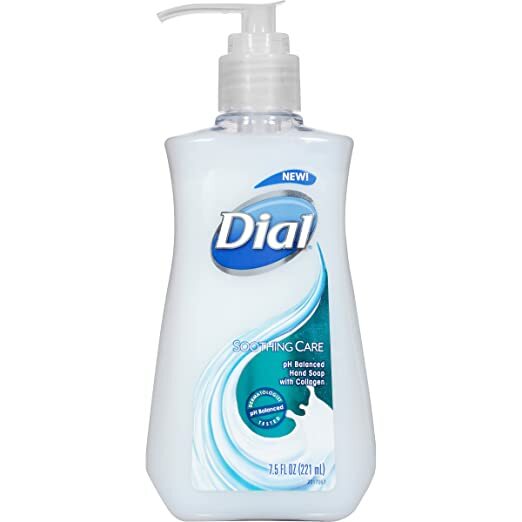 * Amazon – Dial Liquid Hand Soap, Soothing Care, 7.5 Ounce as low as $.91 + FREE Shipping! And…it’s BACK AGAIN! Amazon is offering Dial Liquid Hand Soap, Soothing Care, 7.5 Ounce for as low as $.91 with FREE Shipping when you use Subscribe & Save and have 5 active monthly subscriptions! NO limit, so you can order as many as you’d like, but it always goes FAST ,so don’t wait! *HOT! 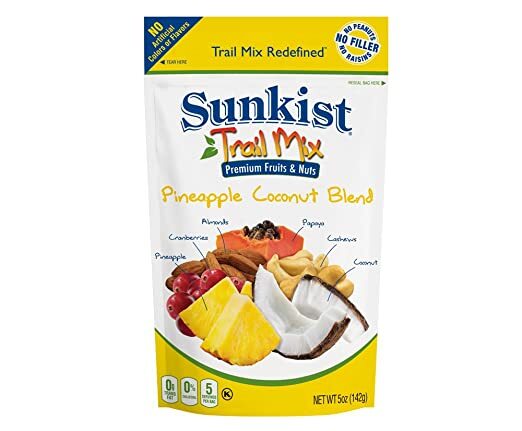 * Amazon – Daily 5 UNDER $5 Subscribe & Save Deals Round-Up + FREE Shipping! Here’s your daily round-up of 5 Subscribe & Save items for UNDER $5 on Amazon! As always, shipping is FREE! Subscribe to 5 items each month to save 15% on all your orders! Prices are all accurate as of posting time, but fluctuate, so please verify before purchasing. Colgate Cavity Protection Toothpaste, 6 Ounce, 2 Count as low as $2.54! 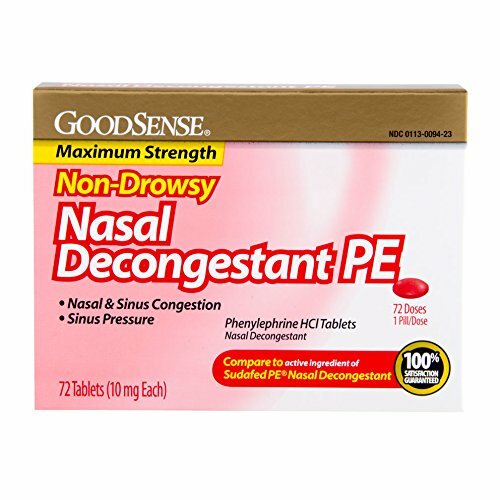 *HOT FREEBIE! * Walgreens- FREE 8×10″ Photo + FREE in-store pickup! Walgreens is offering a FREE 8×10″ photo Enlargement through 8/2/16 with code FREEDEAL731 at checkout! Choose FREE in-store pick-up to avoid shipping costs. 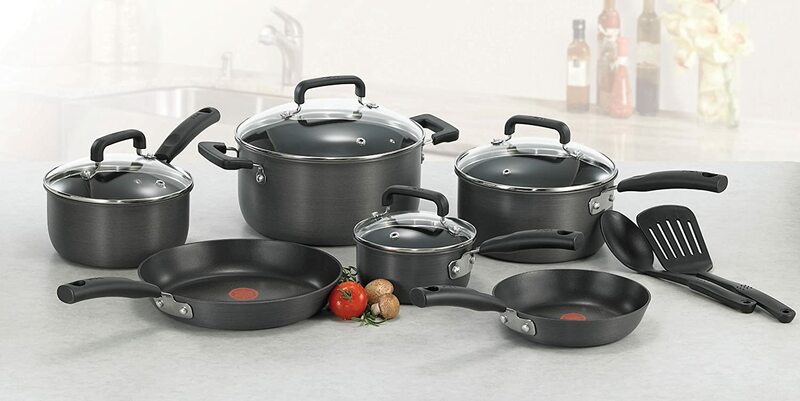 Pick up the HIGHLY rated T-fal D913SC Signature Hard Anodized Scratch Resistant PFOA Free Nonstick Thermo-Spot Heat Indicator Cookware Set, 12-Piece, Gray for just $53.41 with FREE shipping on Amazon! Near lowest price with 4.6 out of 5 stars with 467 customer reviews! Includes 8 and 10¼ inch sauté pans, 1, 2, and 3 quart covered saucepans with lids, a 5 quart Dutch oven with lid, a slotted spatula, and a serving spoon! *BEST PRICE! 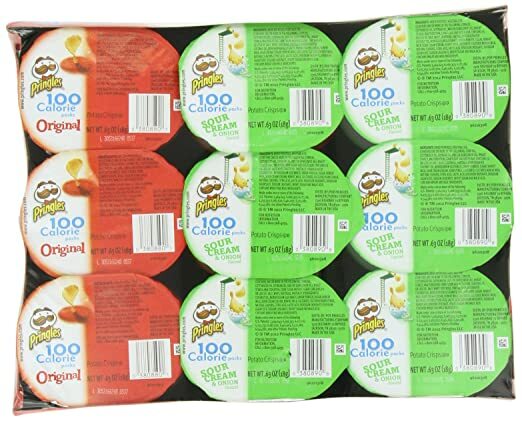 * Amazon – Clics 4×4 Set (103pc) just $9.91! 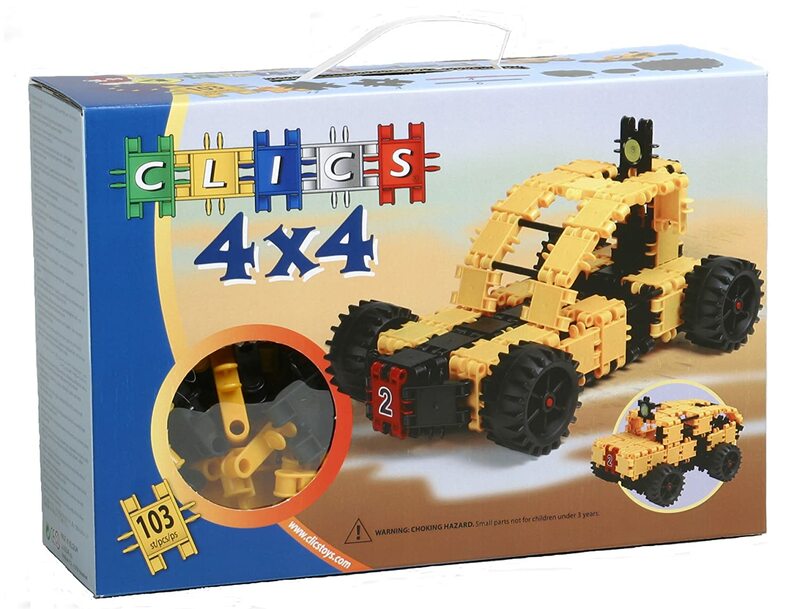 Hurry over to Amazon to pick up the Clics 4×4 Set for just $9.91 with FREE Prime shipping or free shipping with $49 purchase! BEST PRICE! Clics box 99 pieces including accessories plus 4 soft wheels = 103 pieces total . As well as instructions to build a jeep and a hummer. It is manipulative, occupational therapy and educational toy. Great for fine motor skills. Click Here to grab this deal! Limit 3 due to the LOW price and LOW stock as well, so ACT FAST! *GREAT PRICE! 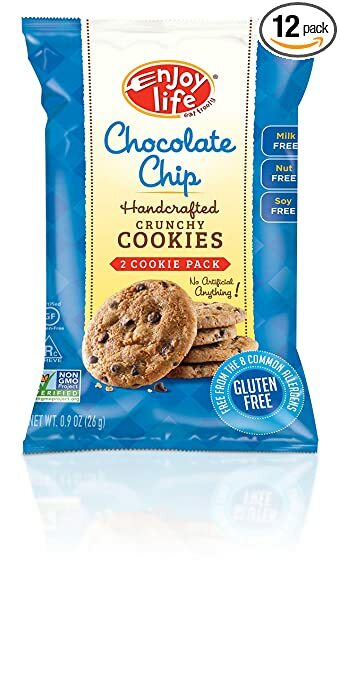 * Amazon – Enjoy Life Handcrafted Crunchy Cookie, Chocolate Chip, 0.9 Ounce (Pack of 12) as low as $9.68 + FREE Shipping! Fun to use for art projects!! 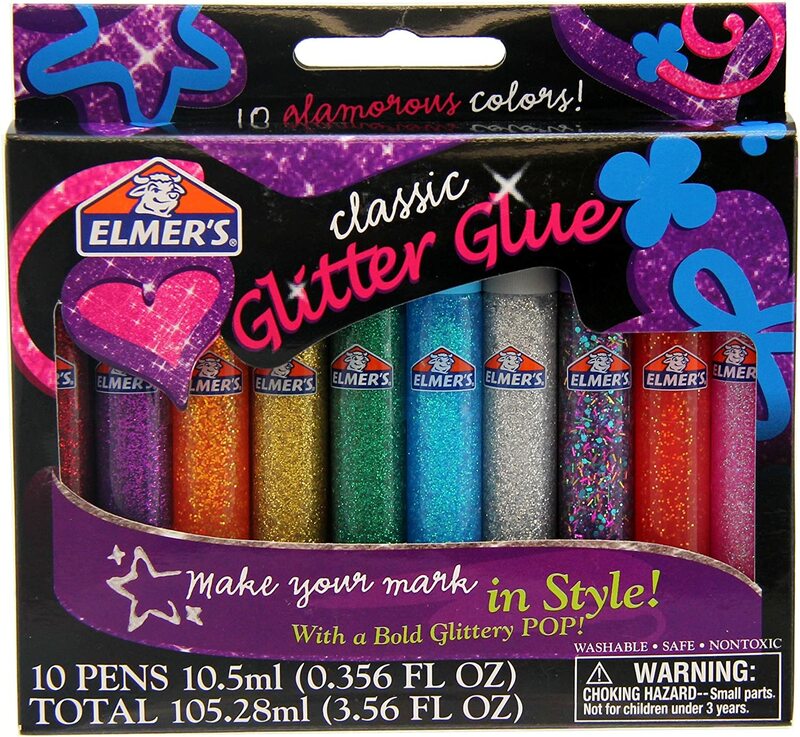 Snag Elmer’s Washable Glitter Glue Pens, Pack of 10 Pens, Classic Rainbow and Glitter Colors for just $3.55 (reg $6.99) with FREE Prime shipping or free shipping with $49 purchase! *GREAT PRICE! 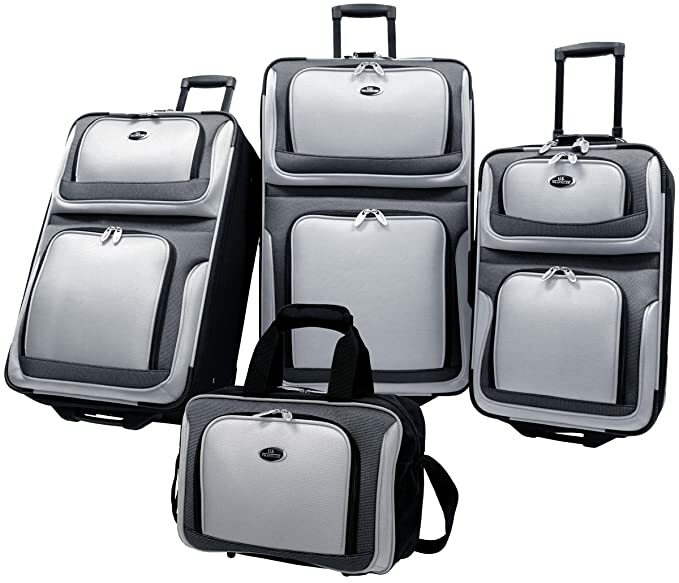 * Amazon – US Traveler New Yorker 4 Piece Luggage Set Expandable just $60 (Reg $99.99)! FREE Shipping & Returns! Amazon is offering a FANTASTIC price on the US Traveler New Yorker 4 Piece Luggage Set Expandable at just $60 (reg $99.99) in the “Charcoal” color with FREE shipping & FREE returns! The other colors are all significantly higher at $94.99! 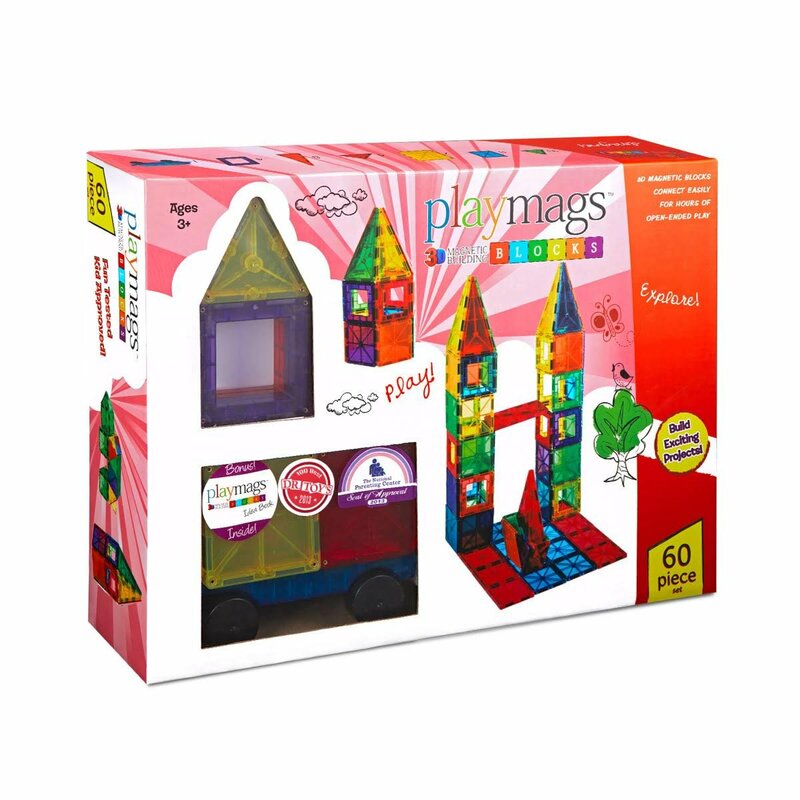 **AMAZON LIGHTNING DEAL** Playmags Clear Colors Magnetic Tiles Building Set 60 Piece Starter Set just $33.80 + FREE Prime Shipping! Score Playmags Clear Colors Magnetic Tiles Building Set 60 Piece Starter Set as a LIGHTNING DEAL on Amazon for just $33.80 with FREE Prime shipping! GREAT price, but only valid until 100% claimed or 2:45pm ET! *HOT! * Jet.com – 20% Off Toys & Video Games TODAY ONLY! Today only, you can score an additional 20% off your Toys & Video Games purchase on Jet.com when you buy 3+ items and use code TOYBASH at checkout! Sweet! Max discount is $35. Shipping is FREE with your $35 purchase BEFORE any discounts or promotions are applied! 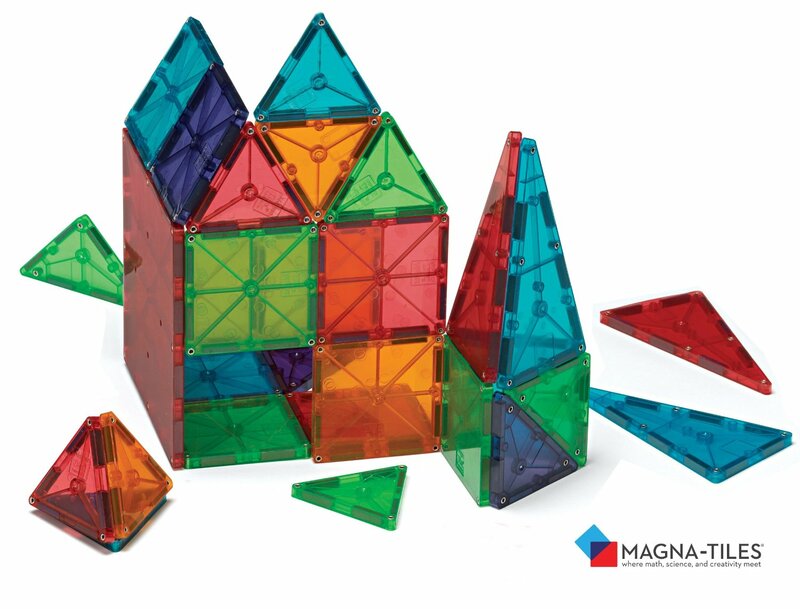 One item you can score sweet savings on is the Magna-Tiles Clear Colors – 100 Pc Set priced at $120. Add to your cart and wave free returns so that the price drops to $117.56 and then you’ll get 20% off of that ($23.51) with code TOYBASH = just $94.05 for the set! Little Tikes Cozy Coupe is $42.19- 20% with code TOYBASH = just $33.75! *BEST PRICE! 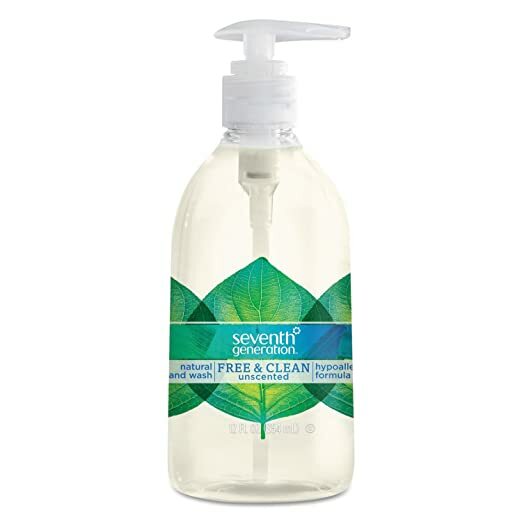 * Amazon – Seventh Generation Hand Wash, Free and Clear, 12 Ounce just $2.84! Hurry on over to Amazon to score the BEST PRICE on Seventh Generation Hand Wash, Free and Clear, 12 Ounce at just $2.84 with FREE Prime shipping or free shipping with $49 purchase! 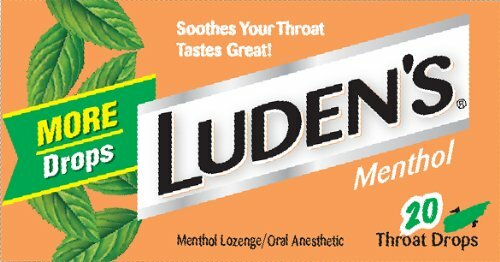 ACT FAST – stock is low! Body Drench Body Lotion, Pomegranate Crush, 8 Ounce as low as $3.16! Colgate Kids Minions Toothbrush, 2 Count as low as $3.20! 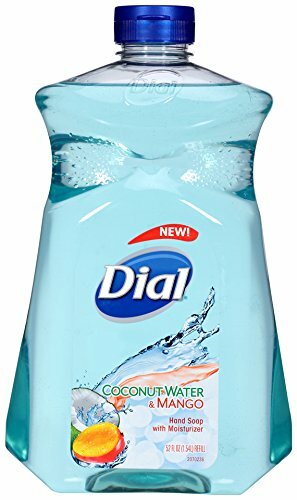 Dial Liquid Hand Soap Refill, Coconut Mango, 52 Ounce just $3.37! *HOT! * Amazon – Round-Up of 12 Berenstain Bear Books UNDER $3!! 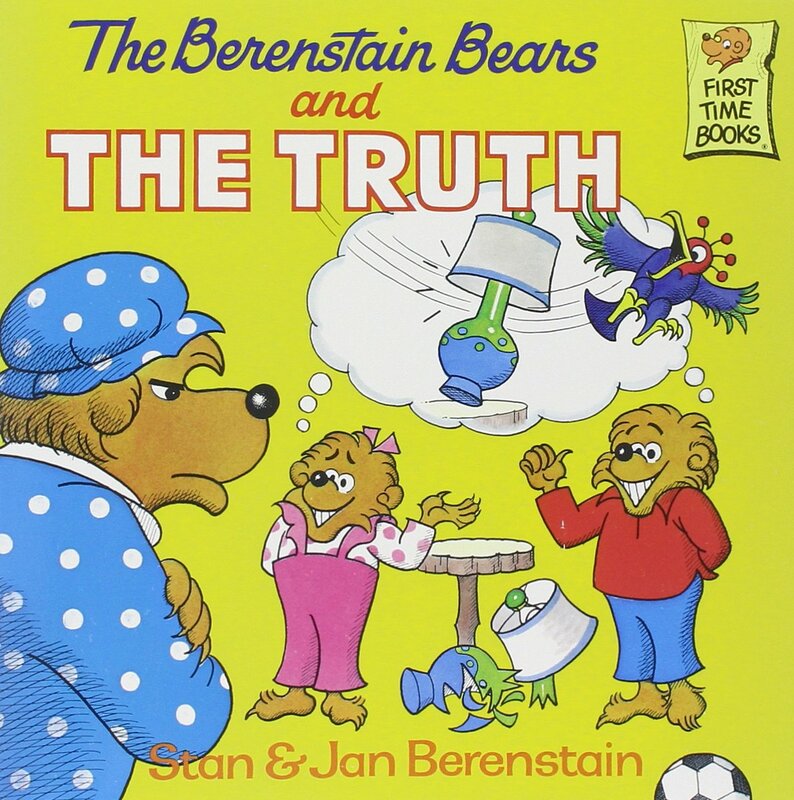 Lots of Berenstain Bear Books on sale for UNDER $3 on Amazon! Yay! FREE Prime shipping or free shipping with $49 purchase! 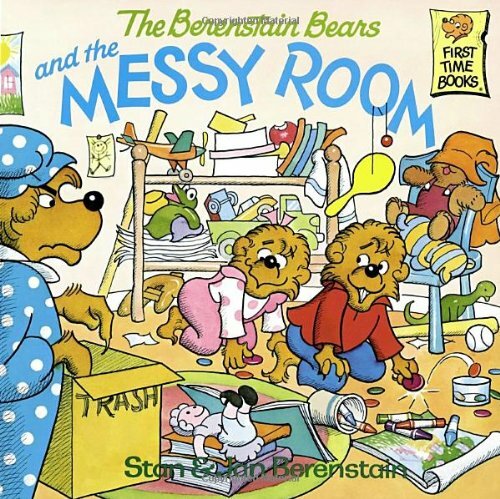 The Berenstain Bears and the Messy Room just $2.84 (reg $4.99)! 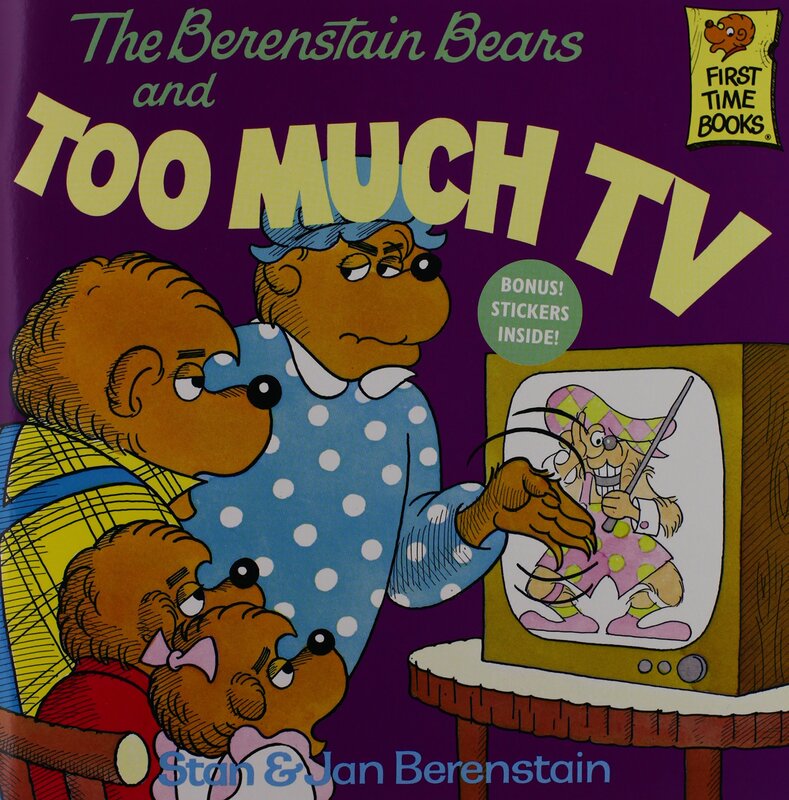 The Berenstain Bears and Too Much TV just $2.82 (reg $4.99)! 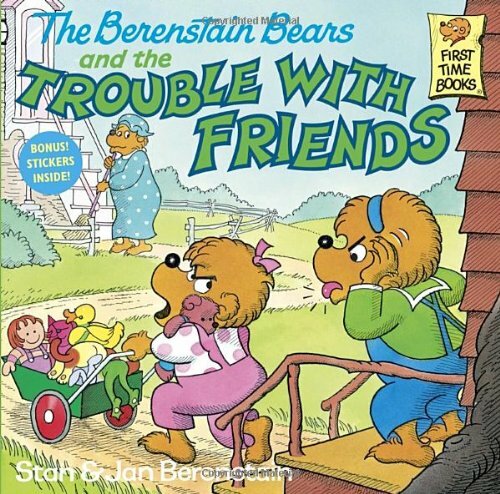 The Berenstain Bears and the Trouble With Friends just $2.89 (reg $4.99)! 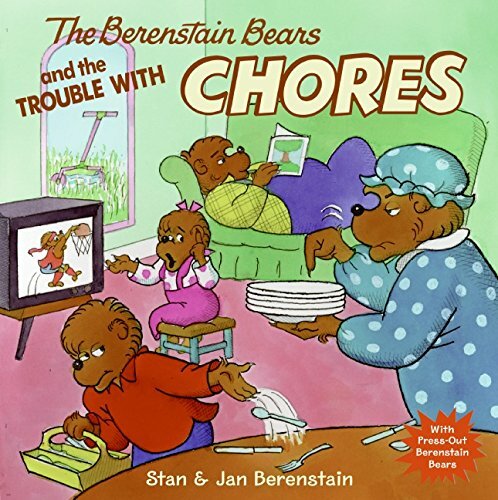 The Berenstain Bears and the Trouble with Chores just $2.74 (reg $3.99)! 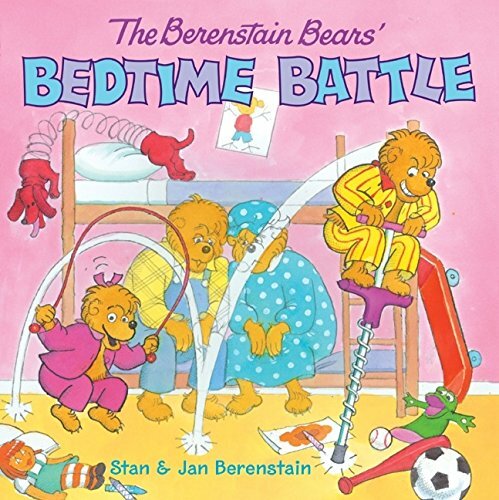 The Berenstain Bears’ Bedtime Battle just $2.74 (reg $3.99)! 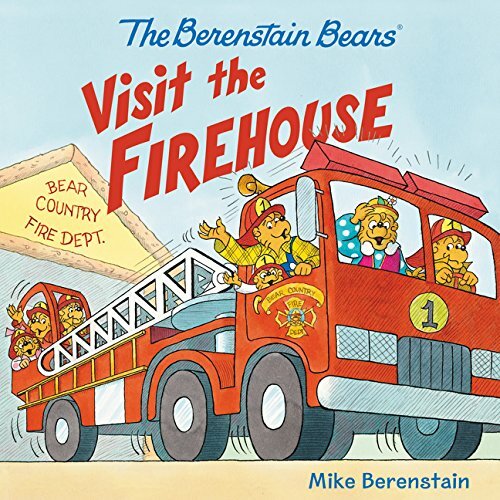 The Berenstain Bears Visit the Firehouse just $2.64 (reg $3.99)! #1 NEW RELEASE! 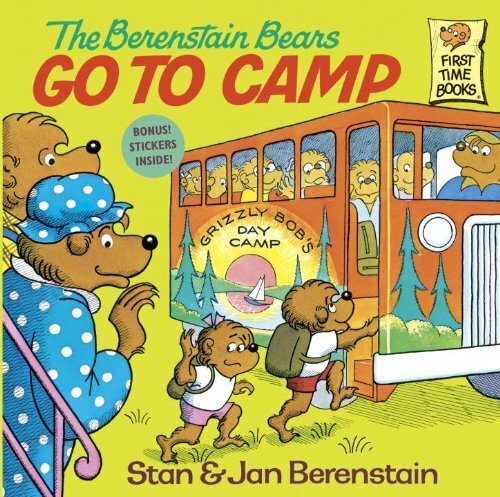 The Berenstain Bears Go to Camp just $2.82 (Reg $4.99)! 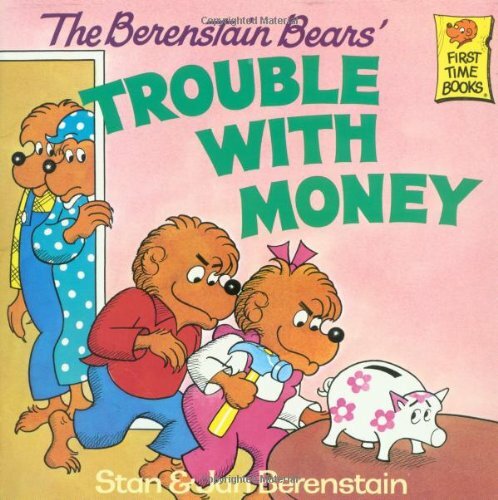 The Berenstain Bears’ Trouble with Money just $2.82 (Reg $4.99)! 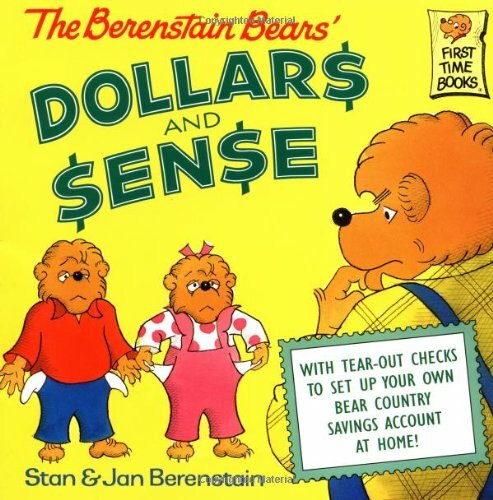 The Berenstain Bears’ Dollars and Sense just $2.87 (reg $4.99)! 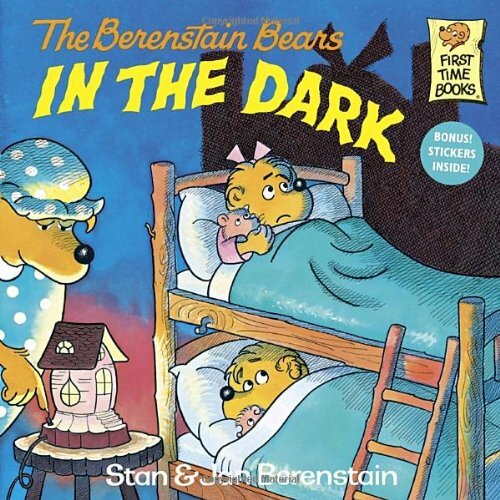 The Berenstain Bears in the Dark just $2.89 (reg $4.99)! 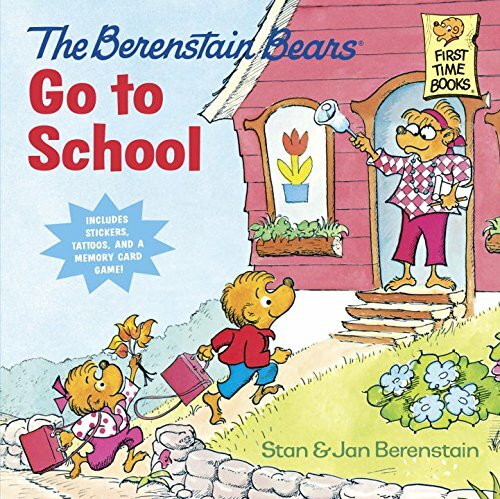 The Berenstain Bears Go To School (Deluxe Edition) just $2.82 (Reg $4.99)! Includes stickers, temp tattoos and memory card game! #1 NEW RELEASE! *HOT! * Amazon – Elmer’s Disappearing Purple School Glue Sticks (2 Count) just $.70, Washable No-Run School Glue, 4 oz, 1 Bottle just $.97, Wescott 12″ Ruler just $.25! NOT add-on items! 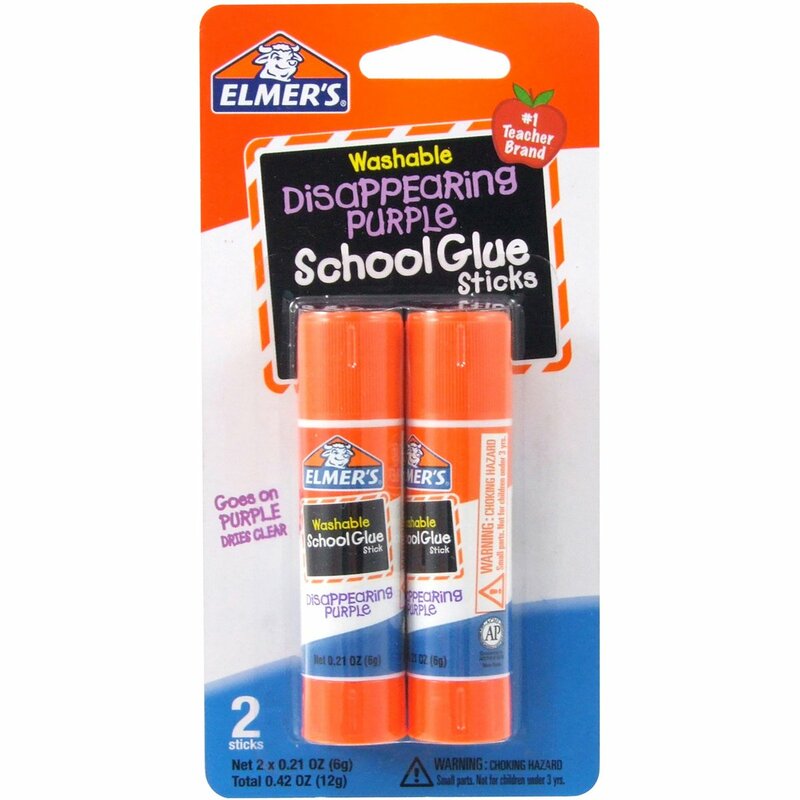 Elmer’s Disappearing Purple School Glue Sticks, 0.21 oz, Pack of 2 (E522) just $.70!! Free Prime shipping or free shipping with $49 purchase! Also available: Elmer’s Washable No-Run School Glue, 4 oz, 1 Bottle just $.97! 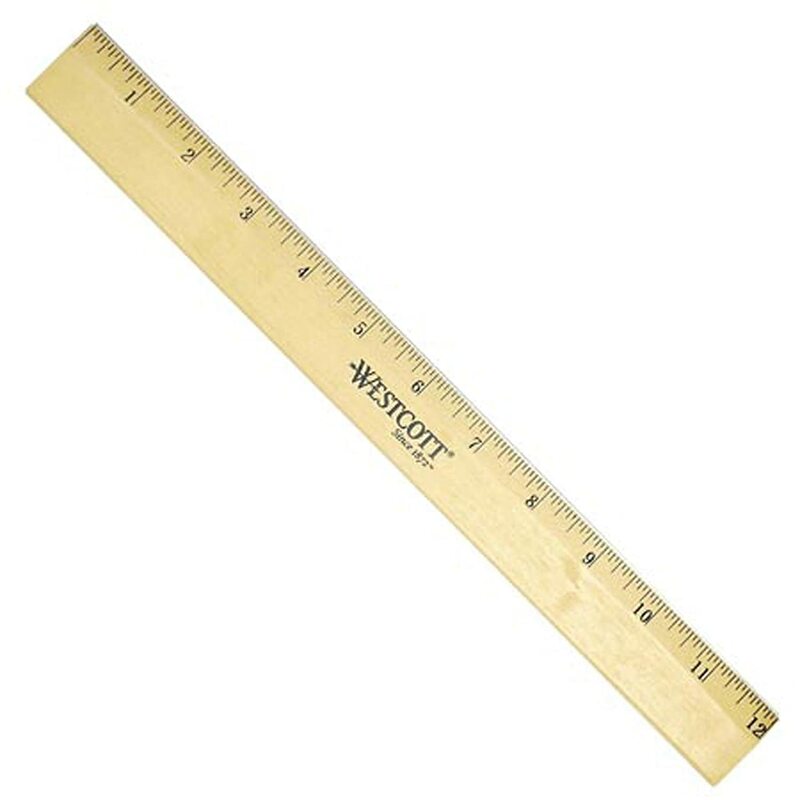 Westcott 12″ Wood Ruler, Beveled Edge just $.25!